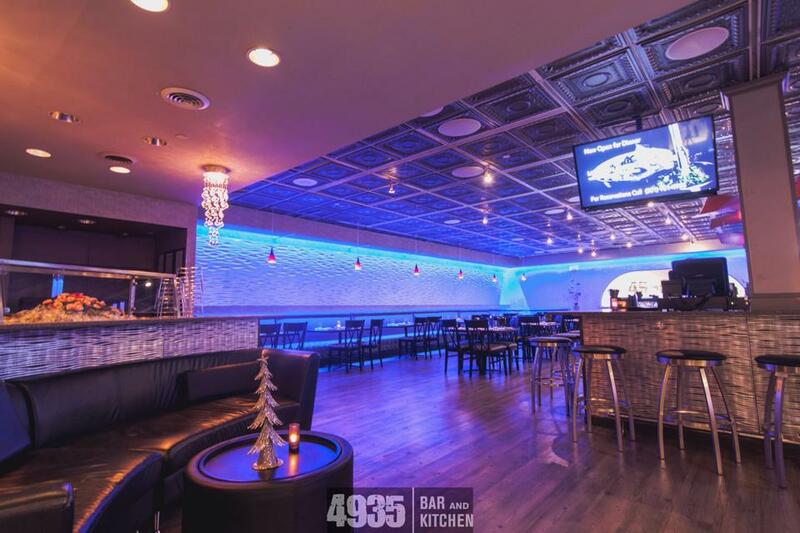 4935 Bar and Kitchen brings sharply focused and bold flavors to the table through simple, time-honored cooking methods with a modern twist. Savor delicious, expertly-prepared cuisine spanning classical French, Indian and American influences. Our restaurant offers a refined atmosphere and a unique design setting, making it the perfect destination for all occasions. 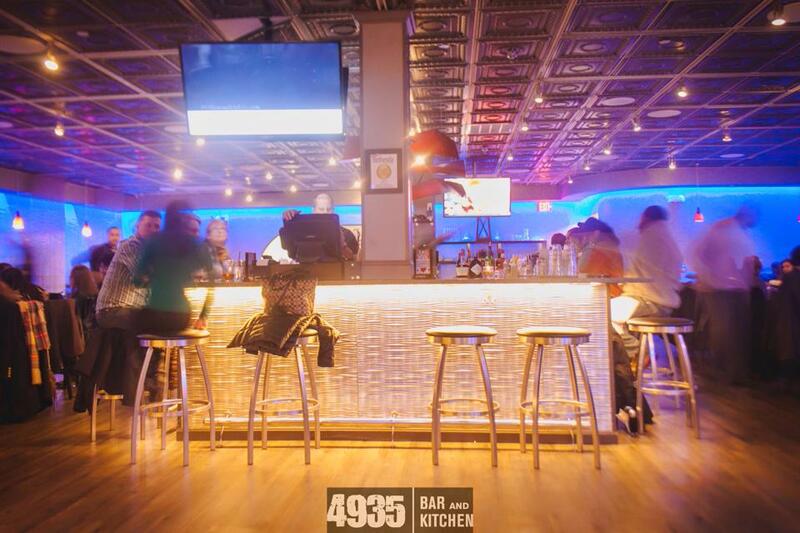 Come experience why 4935 continues to be among the very best restaurants of Bethesda.